Ararat Rural City Council will begin live streaming its council meetings from this Tuesday. The stream will be available to view on Ararat Active’s Facebook page from 6pm and on Ararat Rural City Council’s website, www.ararat.vic.gov.au from Wednesday morning. You do not require a Facebook account to watch the live broadcast, simply enter www.facebook.com/araratactive into your address bar. 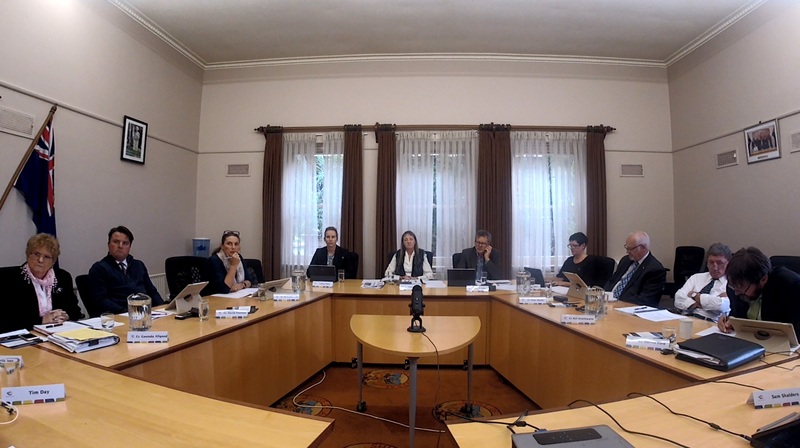 Ararat Rural City Council, Chief Executive Officer, Allan Bawden said live streaming council meetings was an initiative many councils were now undertaking. “A number of metropolitan councils have been carrying out this practice for some time, but it is also an ideal thing to do in regional areas,” he said. “It allows residents who live outside of the Ararat township a chance to see what is happening in the chamber that can’t make it in. Visit www.ararat.vic.gov.au/council/council-meetings to view the council agenda for Tuesday’s meeting.